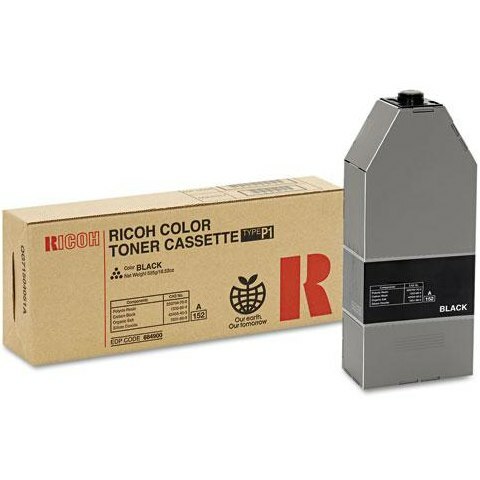 Genuine OEM Ricoh Toner Cartridge, Black, 24,000 page yield. Ricoh part number: Ricoh 888340. Laser Toner Cartridge compatible with Ricoh Aficio 3228C, 3235C, 3245C.